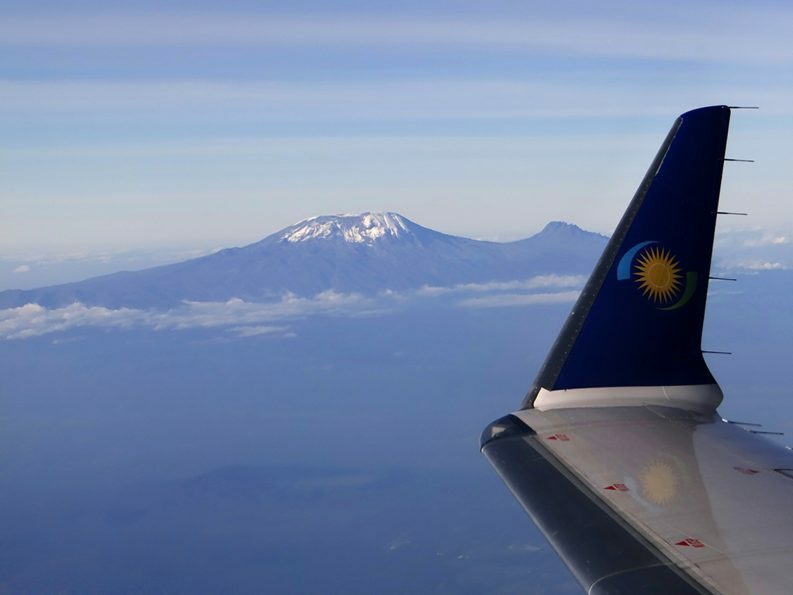 A RwandAir plane flies near Mt. Kilimanjaro. Rwanda was an early adopter of the Doing Business reforms. A good performance in the Doing Business rankings is increasingly becoming a government priority for many African countries, following the lead of Rwanda, which was an early star-performer. 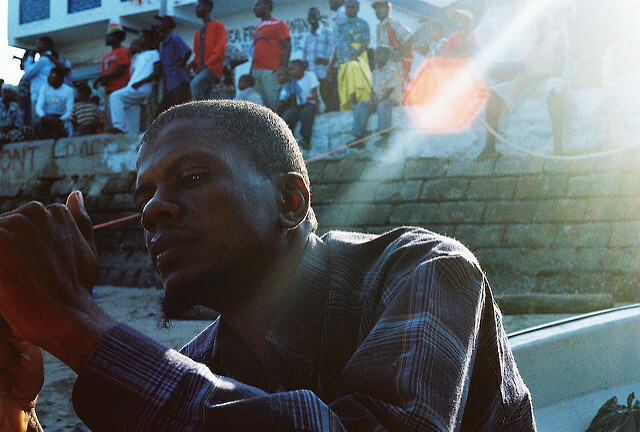 More than half of mobile users in five African countries check their phones within five minutes of waking up. But there’s more to that story.